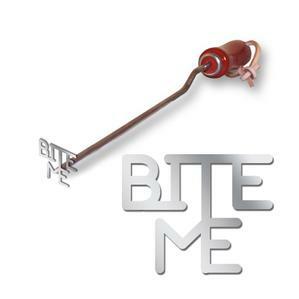 A Texas Irons original! 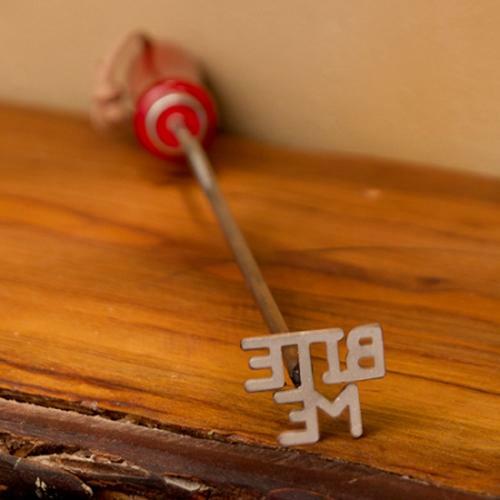 This custom-made BBQ brand features the playful phrase "BITE ME" - perfect for leaving your mark on just about anything. 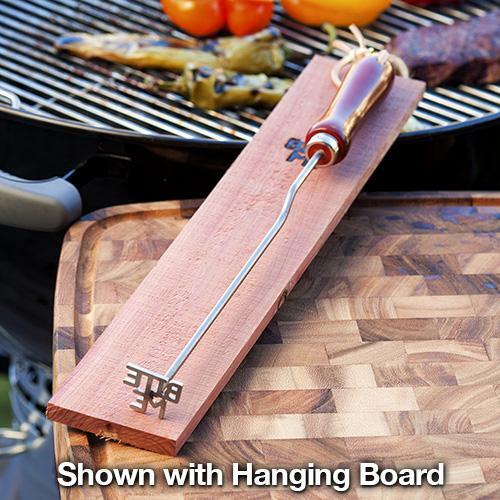 Made of durable 304 grade stainless steel with a solid wood handle, it's designed to withstand even the hottest grilling heat. A great conversation piece at any cookout!